Home / Android Devices / Best Tablets under $100 – Top 10+ multimedia devices for such a low-price! Some of the best tablets under $100 today really offer a lot for such a low price. But make sure you choose the right one though, because they’re not all equal. While some offer a pretty good screen and audio, others won’t. Keep to our list and you’ll definitively find the best $100 tablet for you. They’re great if you want a cheap tablet to stream movies and browse the web! If you are looking for the best tablets under $100, this post is for you. I’ve made a top 10+ of the best $100 tablets or less that have the best features for the price. No need to search everywhere for the info, I tested them all! 2 What to expect from the Best tablets under $100? What to expect from the Best tablets under $100? Tablets under $100 are good for video streaming, casual gaming, and e-reading. 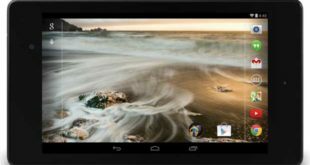 In this price range, tablets are not built for professionals who need a tablet for work or someone that need the best quality – for that you may want to check our articles best tablets under $300 & under $400. But that doesn’t mean you won’t find some interesting cheap tablets to fit your needs! Don’t expect full metal casing and the highest quality material. These low-cost tablets come in plastic chassis due to cost cutting but, still, are not fragile and offer a good grip. Some of them will even offer surprising build quality for the price. Finding the screen size you want won’t be an issue. For $100, you’ll find tablets with a 7-inch, 8-inch and 10-inch screen. For the display quality, you can expect an HD 720p resolution display which is adequate for video streaming and e-reading. The top 3 to 5 will offer an excellent display for the price. The best tablets under $100 offer quad-core processor from Qualcomm, Intel, and MediaTek. Of course, don’t expect the most powerful tablet, but it’s enough for light usage. The performance on tablets at $100 should be adequate for watching HD movies, e-reading, web browsing and casual gaming. Some of the tablets in this category offer pretty decent audio for the price while some have speakers that are not worth much. As a good audio quality is one of the important factors while buying a tablet for watching movies or live streaming, the top ones we’ve selected will have good enough speakers to comfortably watch a video without having to wear earphones. Don’t expect your tablet’s camera to be as good as your smartphone, so average picture quality is expected, especially when you pay less than $100 for a tablet. Taking your vacations pictures with a low-cost tablet is definitely not recommended, but you can expect the camera quality to be adequate for pictures of your notes or of your grocery list. Also, the front-camera should be good enough for making video calls. Not the best quality, but sufficient. 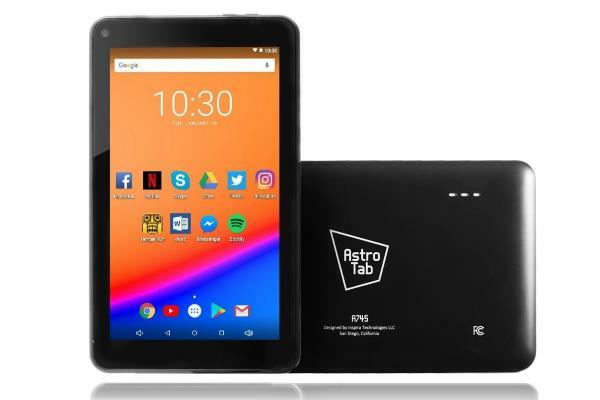 Other things you can expect from the best tablet under $100 is an internal storage of at least 8 GB, a good battery life and an acceptable weight. The best tablets under $100 aren’t meant to replace your “work” device. These low-cost tablets are best for your kids who may break things very often, people who want a secondary device for watching movies or e-reading without having to carry a bulky laptop all the time. The Amazon Fire HD 8 tablet is one of the best 8-inch tablets under $100 you can buy today. The tablet checks all the boxes right, making it to the top in our recommendation. The Amazon Fire HD 8 runs on Amazon Fire OS, the forked version of Android but without Google Play Store. Let me start by saying that their UI isn’t great and I feel Amazon could make it a lot better. But other than that, it has a lot of quality for a cheap 8-inch tablet! The build is solid for the price and the 8-inch display offers good view angles and adequate brightness for video streaming & e-reading. The tablet can play 1080p videos without any stutter or lag thanks to its Quad-core 1.3 GHz MediaTek processor paired with 1.5 GB of RAM. Games like Asphalt run smoothly without any lag. The Audio quality of the tablet is decent for the price. The camera on the tablet is nothing to boast about as it performs poorly under any light conditions. However, the battery life can last up to 12 hours with moderate usage which makes it one of the best in this category. 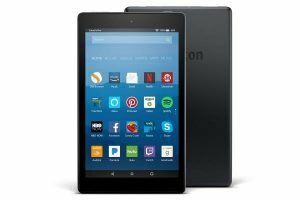 If you are looking for one of the best 8-inch tablets under $100, then you should definitely consider the Amazon Fire HD 8. 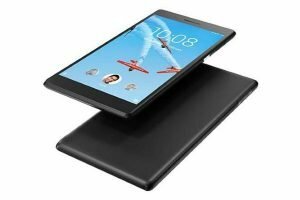 The Lenovo Tab 7 is one the best tablet under $100, especially if you are looking for a tablet with LTE support. The build quality of the Tab 7 is good and feels sturdy. The 7-inch display is of HD resolution, and the quality is average for the price. Watching movies or reading e-books is not an issue and is comfortable. However, the graphics intensive games may not look as good as they look on the high-end tablets. The audio quality, on the other hand, is quite good for the tablet of this price. The camera unit produces very acceptable pictures making the tablet ideal for video calling. The 16 GB of internal storage is sufficient, and the Micro SD card slot allows the users to expand the memory, which is a nice plus. 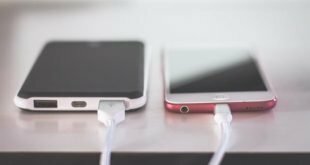 On the minus side, battery life is average and what makes it worse it the slow charging time. It does run on Android 7.0 Nougat out of the box, which makes it compatible with most of the apps. 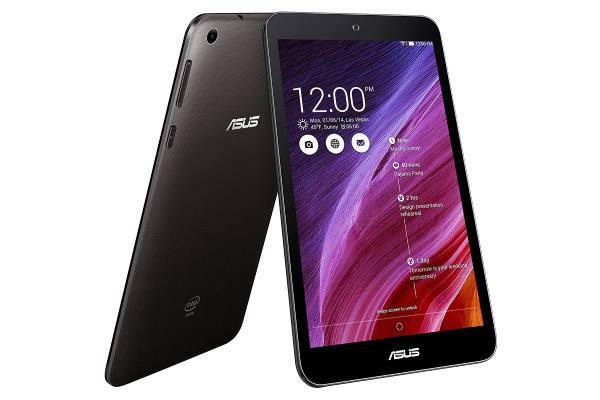 The Asus MeMO Pad 7 is a compact 7-inch tablet that is good for one-handed use. 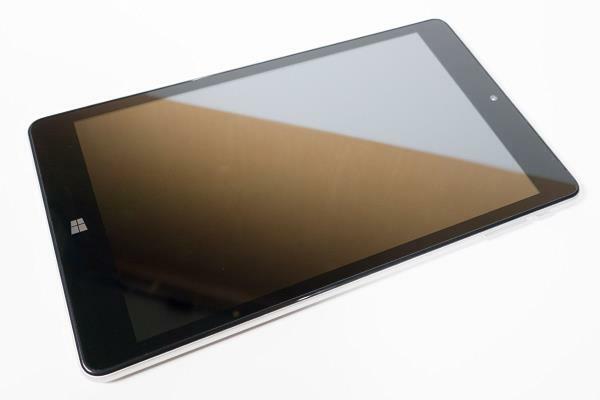 The tablet is made of high-quality plastic that feels sturdy and it’s one of the lightest in this category. The 7-inch HD resolution display is just average, but it offers good color reproduction and viewing angles. The display should do fine for most of the tasks unless you get too close to the screen or play graphics intensive games. 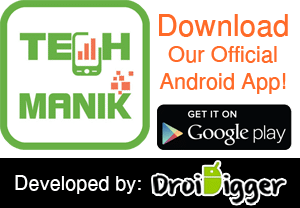 The tablet runs on Android 4.4 which is not the latest of the lot, but still works with most of the apps in the Playstore. The Intel Bay Trail processor is good for web browsing and video streaming; however, expect an average gaming experience. The battery life on the Asus MeMO Pad 7 is also average and offers up to 7 hours with moderate usage. The sound quality is just okay for the price. It is not as good as some others, but it’s not bad either. The camera is again of average quality. I like the Asus MeMO Pad 7. It offers just enough of everything to make it a satisfying experience. The NuVision 8-inch is a Windows 10 tablet with a semi-premium look and build quality. The tablet is as slim as it can get and weighs just 0.6 lbs. It offers an excellent display for the price making apps and games look great. The low-powered CPU isn’t the fastest on paper, but it can zip through light tasks with ease. The battery and audio output are again on the average side. It has 32 GB of internal storage which is better than most $100 tablet and it also offers a micro SD card slot for memory expansion. The camera unit on the tablet is of average quality, and the front-facing camera is good for the video calling. All-in-all, a pretty good choice for a tablet under $100! 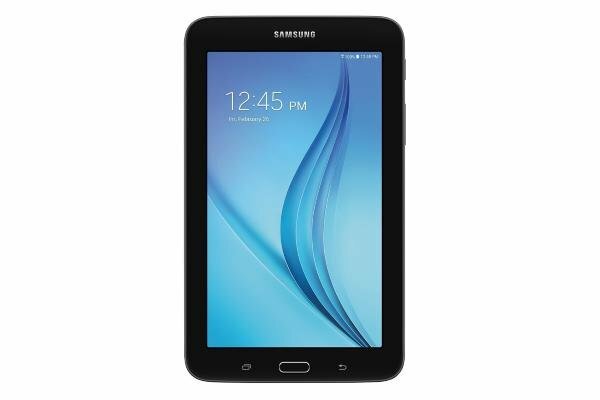 The Samsung Galaxy Tab E Lite is a low-cost tablet with a 7-inch display. It is a mixed bag with some hits and some misses. The build quality of the tablet is good and feels sturdy in hand. It weighs just 0.68 lbs including the battery that offers around 9 hours of usage on a single charge which is pretty good for this category. As for the performance, it is on the average side. 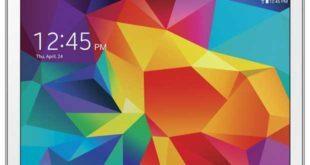 You won’t face any problem for casual web browsing, video streaming, and e-reading, but don’t expect to be able to play high-demanding games of having a lot of apps opened at the same time. The speakers are just adequate, nothing more. One of the draw-back is that there is no front-facing camera, which could be a deal-breaker for some. It runs on Android 4.4 KitKat, an older version of Android which is enough for anything this tablet can do. 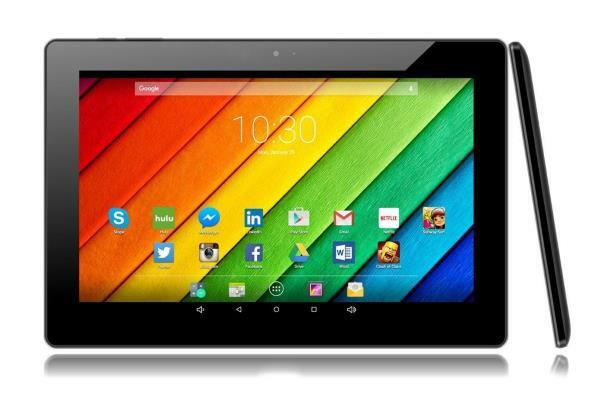 The Astro Tab A10 is a budget 10-inch tablet that offers an excellent display and average battery life. The build quality of this low-cost tablet is good and feels sturdy in hand. The display is pretty good for the price with adequate brightness and good viewing angles. The color accuracy is good, and video playback is smooth. Powered by an A83 2 GHz processor and 1 GB of RAM, the performance on the Astro Tab A10 is good for light tasks such as web browsing and video streaming. As for the battery life, you can squeeze up to 5 hours of battery life, which is respectable for a 10-inch tablet under $100. It runs on Android 6.0 Marshmallow and the 16 GB of internal storage is adequate for the price (it also expandable to 128 GB using the micro SD card slot). As for the camera unit on the tablet, it is poor, to say the least. The audio quality is also poor with no clear sound output; you are better off using the headphone. If you are looking for one of the best 10-inch tablets under $100, then this is a good choice. The Amazon Fire 7 is a 7-inch tablet that is compact and lightweight. The build quality is solid and feels like it can take a few drops and survive. The display on this tablet under $100 is good for the price, making it ideal for e-reading and watching movies. Powered by a Quad-core 1.3 GHz processor and 1 GB of RAM, the tablet is quite limited to what you can do it with it. Want to browse the web and do video streaming? The tablet works just fine. Want to play games? The tablet lags and feels slow. Also, the audio quality is average for the price. The Lenovo Tab 7 Essential is a super thin 7-inch tablet with an HD resolution display. The build quality is solid and it weighs just about 0.56 lbs, which makes it one of the lightest among the 7-inch tablets. As for the performance, it runs on a MediaTek processor with 1 GB of RAM. The processor is good for casual web browsing and video streaming. However, the tablet feels slow and laggy when you try to play some 3D games. The battery life is a bit better than average with moderate usage, but takes forever to charge. 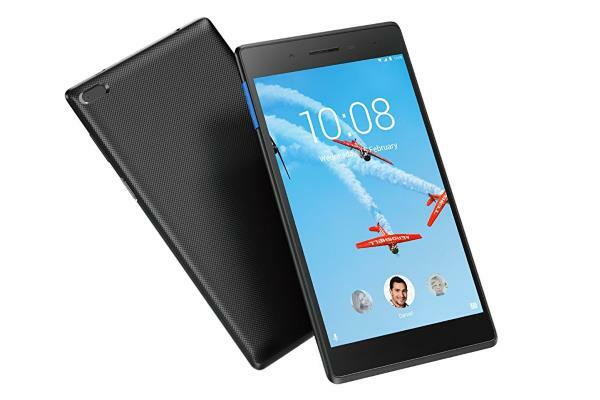 Lenovo has packed the tablet with 16 GB of internal storage and a micro SD card slot for memory expansion. The tablet is thin & light and runs on Android 7.0 Nougat out of the box. 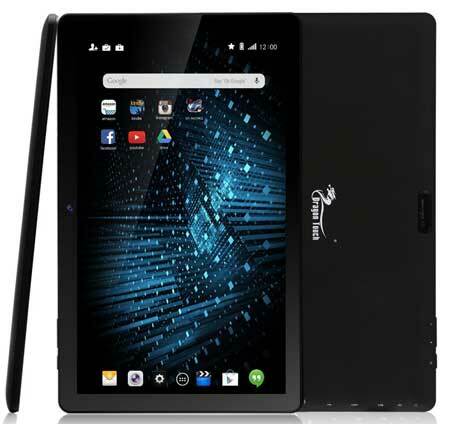 The Dragon Touch X10 is a large 10.6″ tablet at a cheap price. The display offers good viewing angles and color accuracy, but is of course not the best you’ll find on a 10-inch tablet. For the price, it’s decent. The touch response on the tablet is good, and the screen brightness is just adequate. Despite having a large screen, the tablet can last up to 6 hours with moderate usage which is good for a tablet in this price range. The quad-core processor with 1 GB of RAM handles games like Asphalt with ease. You can run a few chrome tabs and have YouTube app running at the same time without any lag. The audio output from the tablet is fairly loud and clear. The only real negative aspect is the weight which is heavy at 1.98 lbs. In summary, it’s a good value 10-inch tablet for less than 100 dollars. The Astro Tab A745 is a 7-inch tablet that doesn’t give you anything great except for an ultra-low price. It weighs around 1.15 lbs which makes it one of the heaviest in the segment and the display is not very impressive, prone to scratches. The performance on this very cheap tablet is decent with a quad-core processor coupled with 1 GB of RAM. For casual web browsing, Netflix and e-mail, this is a good device. The cameras at the rear and front are weak and the output lacks details. The battery can last up to 6 hours which is a bit less than what we expect in this price range. 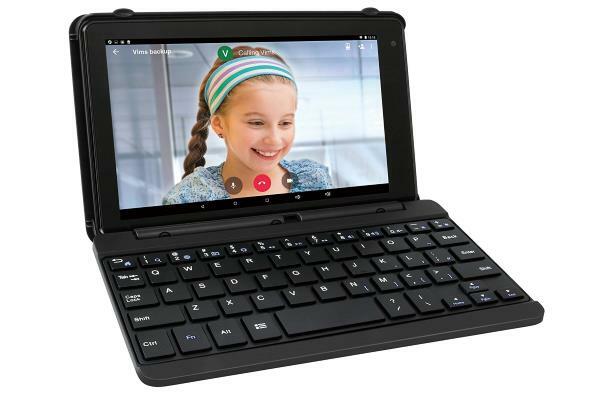 The RCA Voyager Pro 7 is a good tablet for children as well as adults as it comes with a keyboard and an extremely affordable price tag. The keyboard on the tablet works just fine and can be used for quick email reply on the go. The tablet comes with Android 6.0 out of the box, and the 16 GB of internal storage is decent. The build is all plastic, but there are no flexes on display. Powered by a Quad-core processor clocked at 1.2 GHz coupled with 1 GB of RAM, the tablet can handle light tasks with ease. You can use the tablet for web browsing and video streaming. The display is average with poor viewing angles and color reproduction. Audio output is average, and the battery can last only for 6 hours.